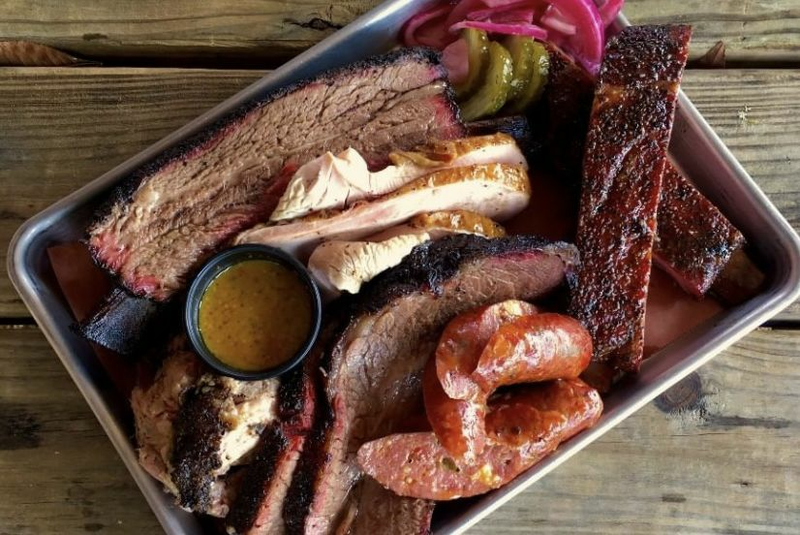 On the plus side, Houston is full of BBQ options this weekend. 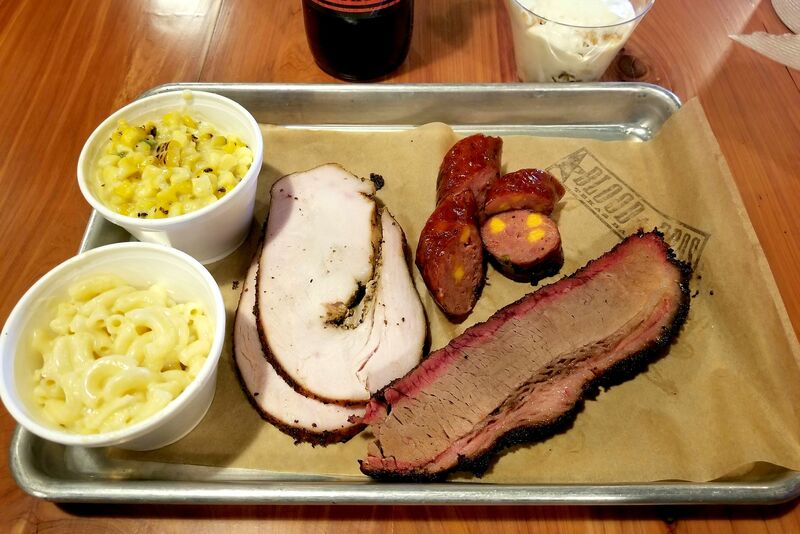 If you’ve spent the last few weeks counting down the days until you could live out your dream of eating barbecue while listening to Morris Day belt out “Jungle Love”—it’s one of the greatest songs of all time, y’all—I’m afraid I have some bad news. 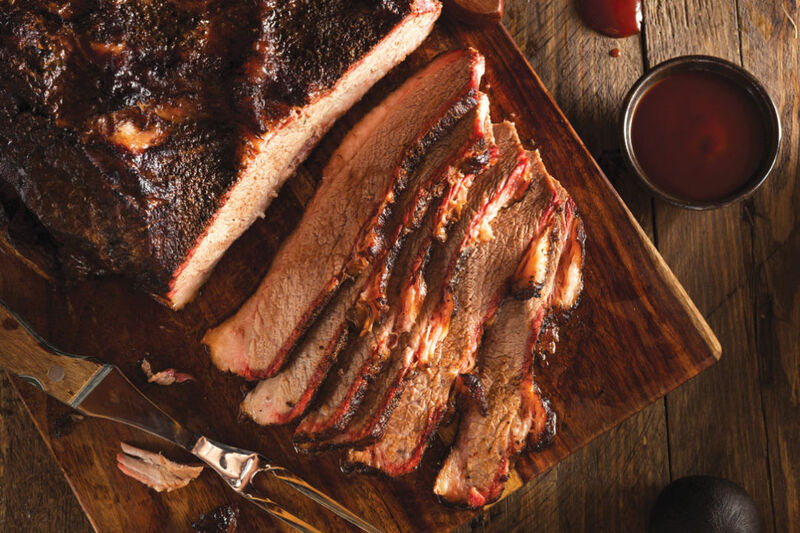 With the current forecasts placing Houston’s thunderstorm chances at 80 percent for Saturday, The Great Texas BBQ Festival is taking the proactive step of postponing the festival. Originally scheduled to take place April 21 and 22 over at Sam Houston Park, the festival is moving not just dates but locations. It is now scheduled for May 19 and May 20 at Post HTX (401 Franklin St.), which you may be familiar with if you’ve been to Day for Night. 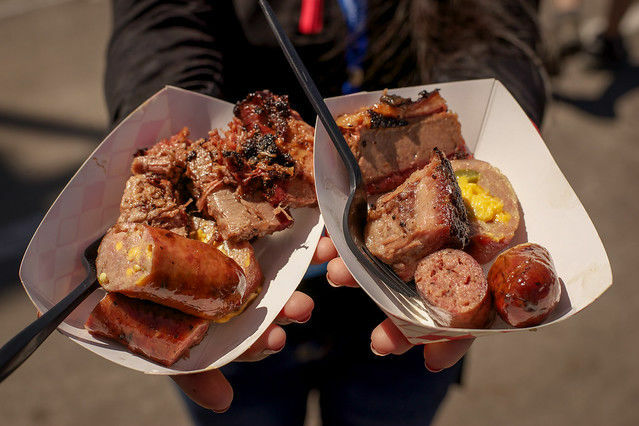 “In addition to wanting to put on the safest event possible, it’s also important for us to respect and maintain the beautiful landscape of historic Sam Houston Park and the quality of the fare that our world-class BBQ competitors are producing,” Omar Afra, Great Texas BBQ Festival producer, said in a statement. If you had tickets for the GTBBQF, they’ll be honored when the festival opens on May 19, and tickets are still available for purchase if that weekend works better for your schedule. Festival organizers will have updated information on the rescheduled lineup of performances and barbecue competitors within the next week.